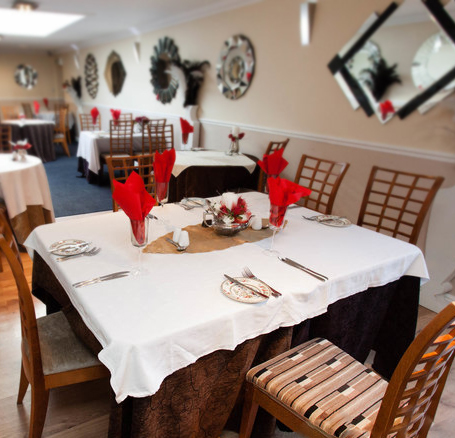 Mouthwatering, authentic food served in a relaxed atmosphere. 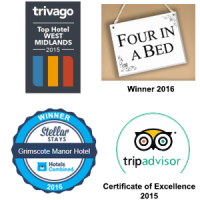 Here at the Grimscote Manor Hotel in Coleshill, we provide our guests with a relaxing and pleasant environment to enjoy their evening meal. We use local and home grown fresh produce from our own kitchen garden. Relaxed and informal everyday dining in our George Lewis Suite. Exquisite seasonal dishes with homegrown produce and Warwickshire fayre. For that extra special occasion, weather permitting, request your romantic evening meal in the ornate bandstand with personal waiting service. For all types of special occasions, celebrations and private dining we are able to provide catering in our unique Guild Room. Enjoy the highest quality fine foods served in homage to authentic British cookery. Start your day right with a choice of full English breakfast options, cereals, fruit, and juices. 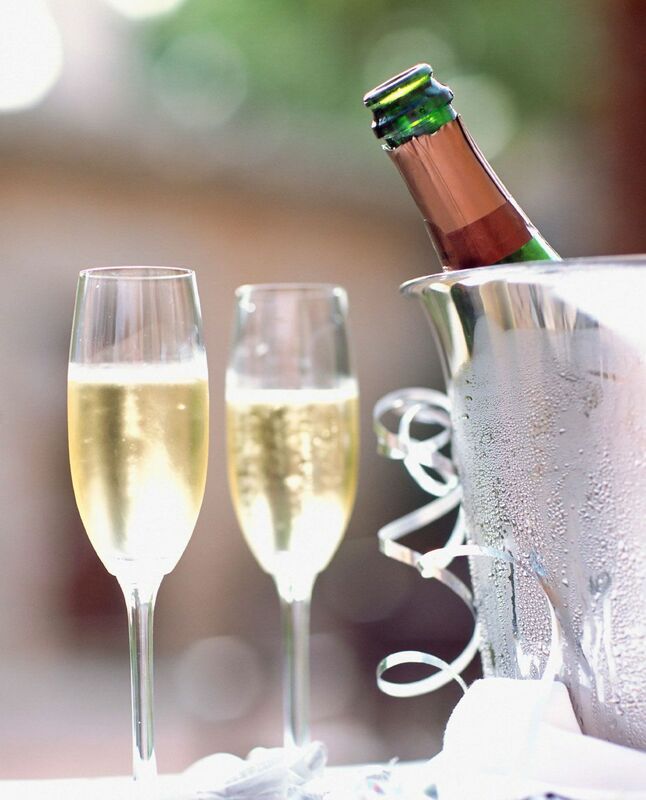 Relax and enjoy your choice of refreshing tipples from one of our fully stocked bars. Leave the cooking to us and enjoy your choice of homely dishes from our authentic Sunday lunch menu. Taste truly fresh food from our gardens; including freshly picked vegetables and eggs from our hens. Spoil yourself and a friend to our tempting Afternoon Tea menu. ” All of the food was delicious and presented beautifully.